Kids share some of the same experiences as grownups -- anxiety, depression, mood disorders, autism, attention deficit disorders, and more. Other kids experience physical and sexual abuse, family violence, parental separation, emotional neglect, and substance misuse within a household. By riding in Cycle of Support, your company is providing funds to help kids meet these challenges. Whether you have broad corporate social responsibility goals or just want to take part in a fun team-building event, Cycle of Support gives your organization the opportunity to bring your employees together around a good cause, boost morale, foster some healthy competition, and let people know that your company cares about helping kids lead happier, healthier lives. All sponsors receive logo placement on the Cycle of Support website and route sheet.  For more information about corporate sponsorships, please contact: Hope Larson at HLarson@jbfcs.org or 212.632.4712.